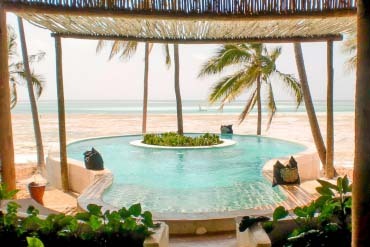 The perfect place to round off a dusty and adventurous safari on the Tanzanian mainland or an exhausting climb up Mt Kilimanjaro is in the warm waters of the Indian Ocean. 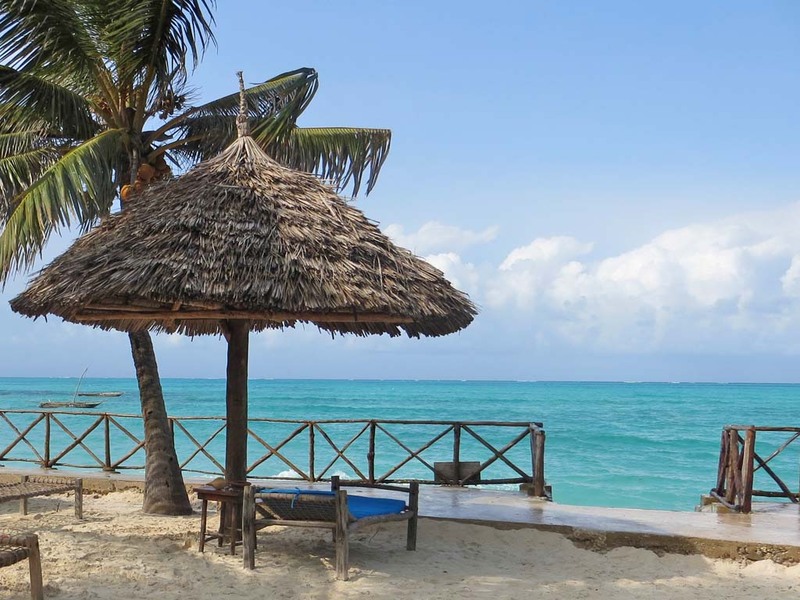 Tanzania’s approximately 1,400 km long coastline is blessed with amazing beaches which are perfect for relaxing your mind. 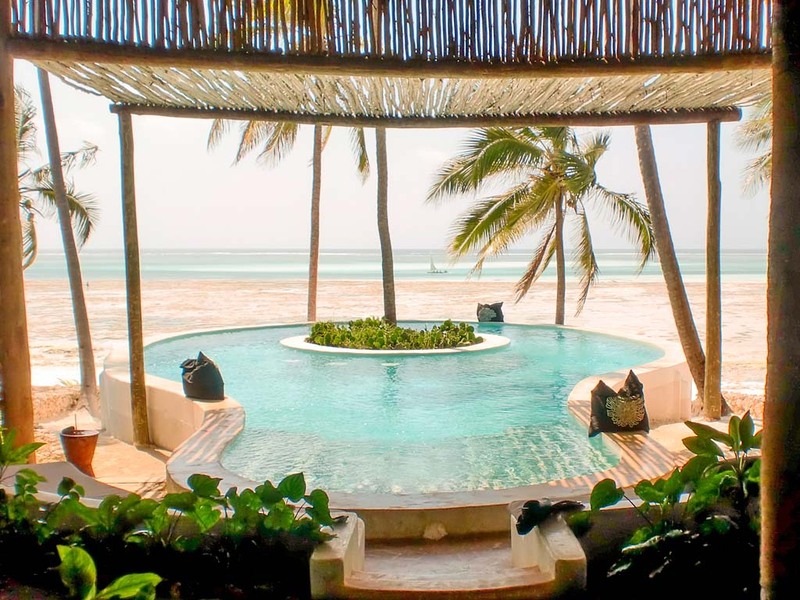 But if you are looking for a tropical paradise and some of the most beautiful, pristine beaches in the world, the archipelago of Zanzibar is your perfect choice. 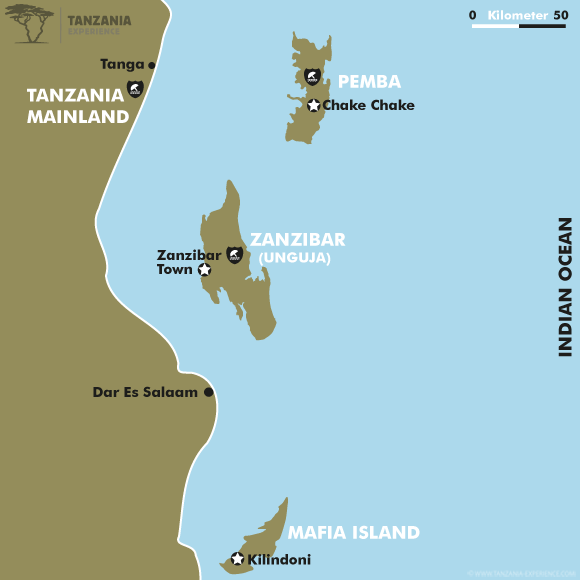 These islands are located off the Tanzanian coast, not far from the largest city in Tanzania, the metropolis of Dar es Salaam. 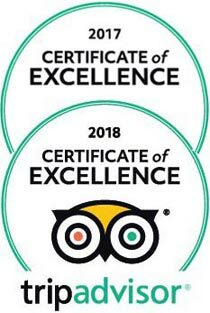 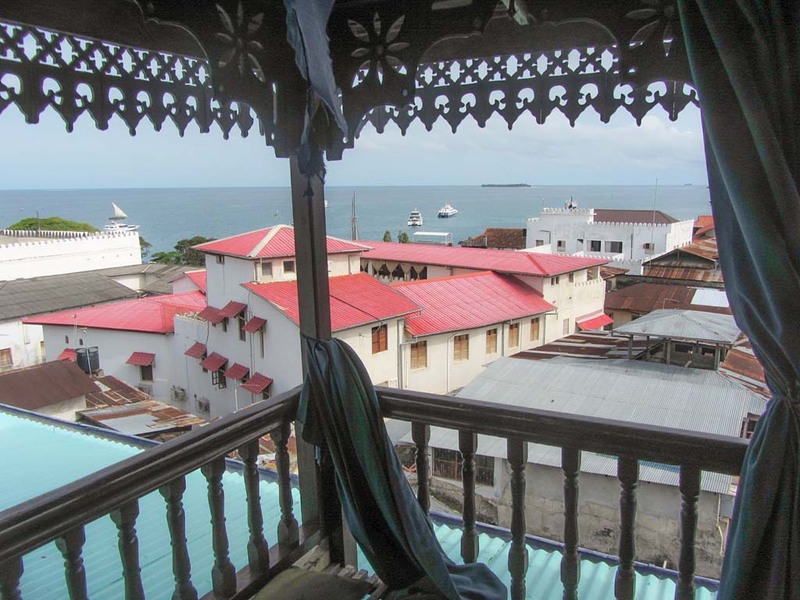 The spice island of Zanzibar with its interesting history influenced by early Arab traders offers beautiful beaches at the Indian Ocean and beach hotels of all standards. 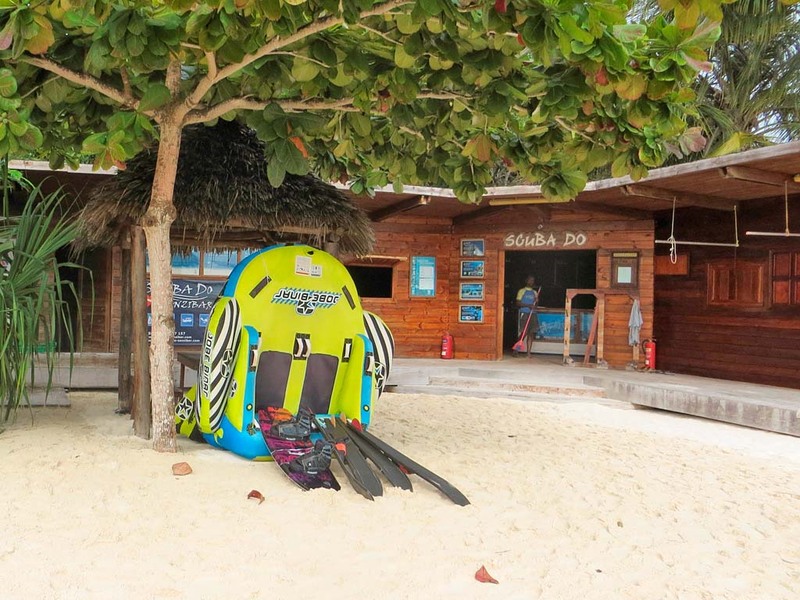 The island of Pemba is like paradise for divers and those looking for tranquillity off the beaten track. 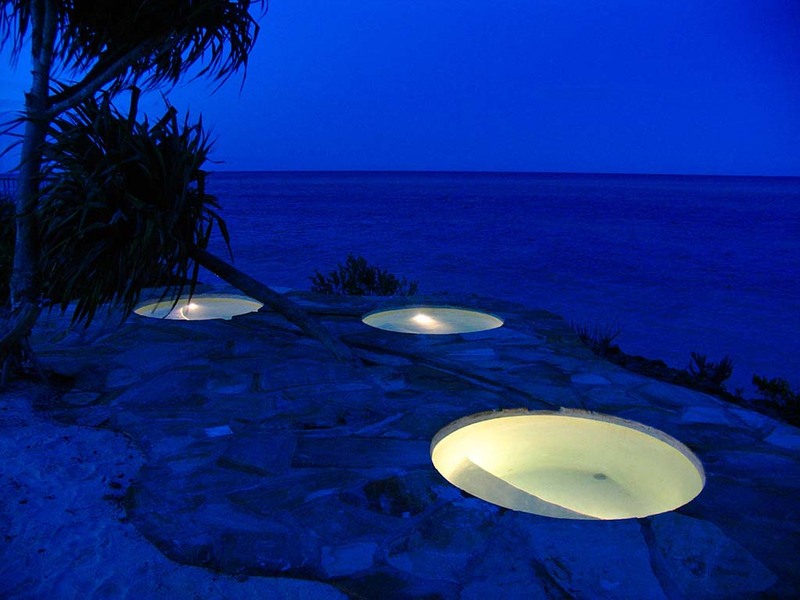 The yet unknown mainland coast boasts beautiful sandy beaches, relaxation and tranquillity as well.